Fred Foots started as a sprint coach in 1946 – coached at East York TC, UofT and York U. – a career of over 50 years. Top athletes – Bill Crothers (OG medalist), Bruce Kidd (BCG Champion) and Dave Bailey (1st sub-4 Canadian Miler). Coached many Olympians – on 8 OG teams, and was Olympic team coach (1952,1956). 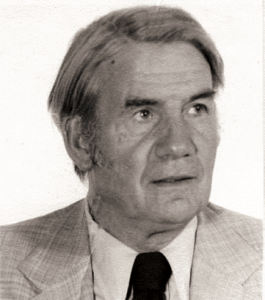 On the administrative side he was the first President of the OTFA (1974-75).